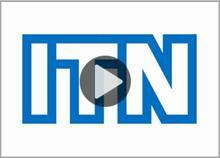 Below are a few Chartered Banker MBA related videos which will explain more about the programme and its benefits. 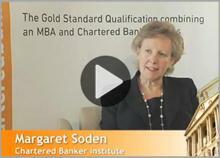 Click here to watch the second video from a Chartered Banker MBA London event, which features an interview of Margaret Soden from Chartered Banker Institute. The CBMBA Team and the Chartered Banker Institute stage their first Event in the London Centre. 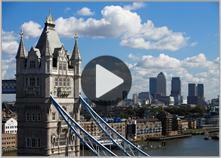 Check out the video for some highlights including an interview of Professor Phil Molyneux. We also have a YouTube channel which you can subscribe to here.